You’ve seen how well Team GB did at the Olympics, and now the Paralympics have just started with high hopes for another great Team GB performance. But have you heard of the Convergeolympics? No? Well stick around and we’ll give you the lowdown. American based Convergys is a global leader in Customer Management with their UK Head Office right here in Altrincham, Greater Manchester. Back in June this year their Head Office decided to support us, and Kate Khan their Senior Marketing Specialist persuaded their global CSR programme to give us a generous donation of £1,200. 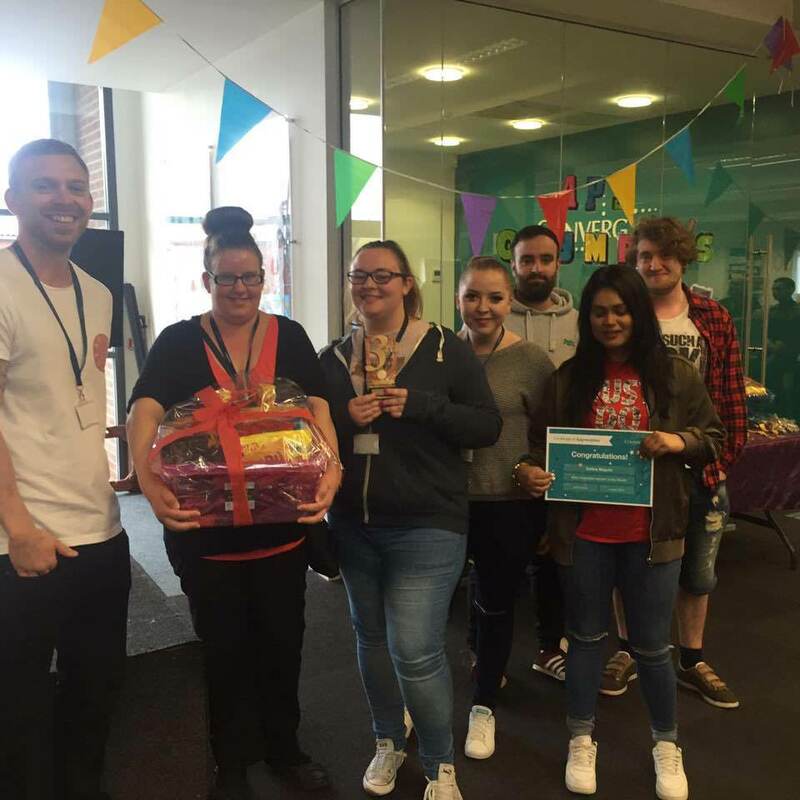 Since then, one of their neighbouring contact centres, Atlantic Point, headed up by Janine Davies, Site Director, have also decided to support us raising another £1,000 in record timing, to help local community initiatives right on their doorstep. 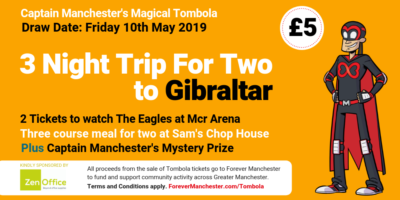 Whenever you visit Atlantic Point you can physically feel that it’s buzzin’ with positive energy and enthusiasm – and the guys over there are channeling some of that positive energy and enthusiasm into fundraising for Forever Manchester. We thought we were good at coming up with off-the-wall ideas for fundraising, but our friends at Convergys are masters at it. And here’s where the Olympics come in. 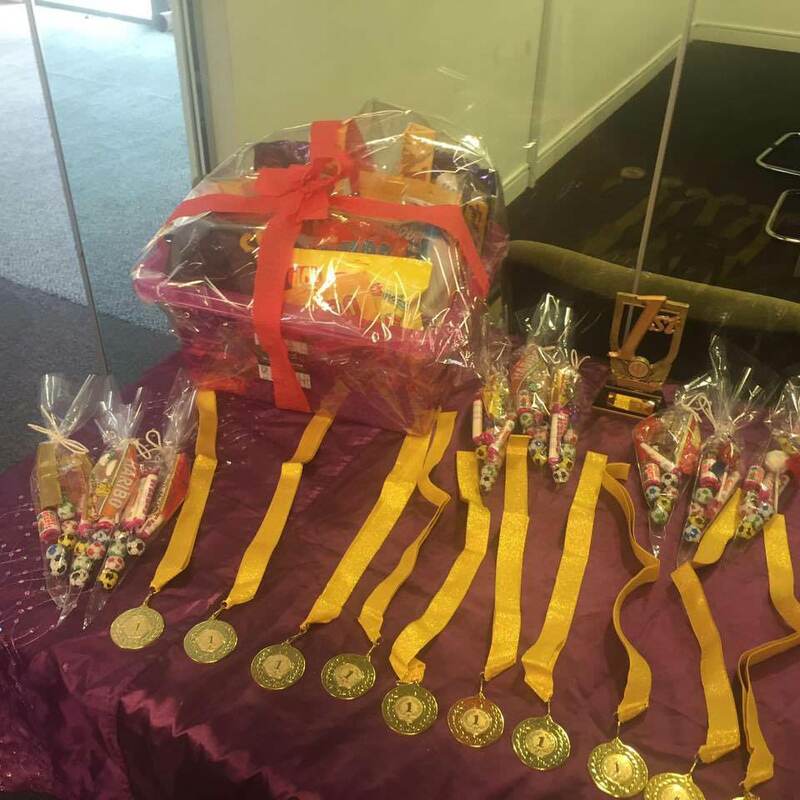 Over the past month they have been staging their own indoor Olympics with Table Tennis tournaments, penalty shootouts, basketball AND swimming! Yes, swimming! Have they built a swimming pool in their office you ask? No, using the true Mancunian spirit of overcoming all obstacles put in their way… they used skateboards. They just lay on the skateboards and propelled themselves along the floor! 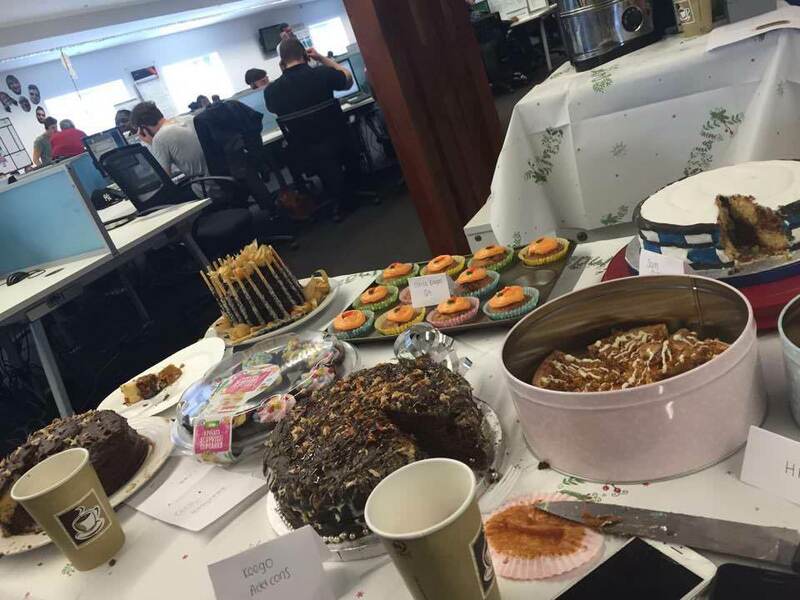 As if that wasn’t enough, they also held a baking competition and bake sale recently and raised nearly £100 in one afternoon! So we take our hats off to you guys! Not only are you having fun while raising money for your local communities, but you know what Employee Engagement and Corporate Social Responsibility means. Not only do you know what it means, you roll your sleeves up and do it. We look forward to working with you over the coming weeks and months (and hopefully longer! ), and we can’t wait to see what other fundraising ideas you come up with. To paraphrase the late and great David Bowie, we know it won’t be boring!